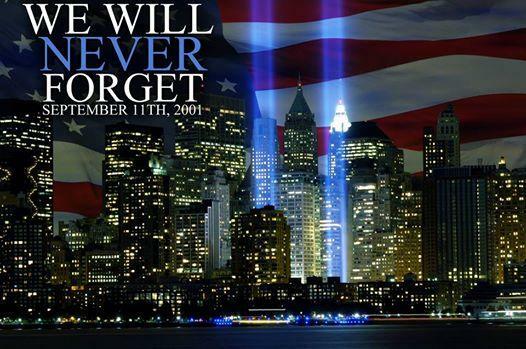 Here we are sharing #NeverForget911 hashtag Trending on Twitter. Yes we will #NeverForget911 But what about 48,644 Afghans, 1,690,903 Iraqi and 35000 Pakistani killed for a crime they did not commit? ?